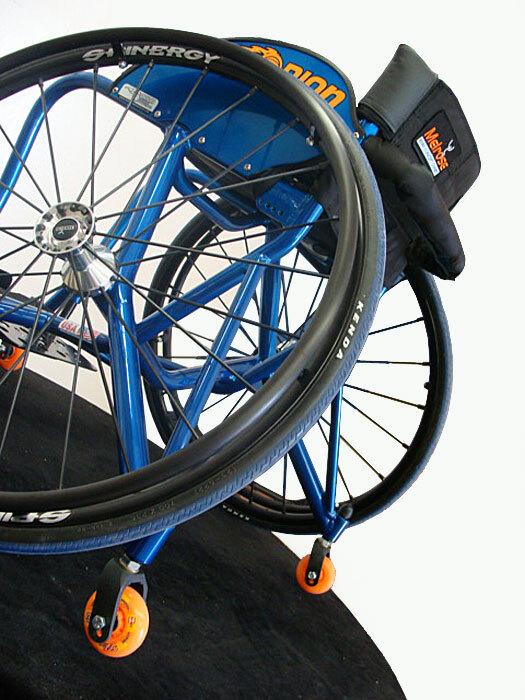 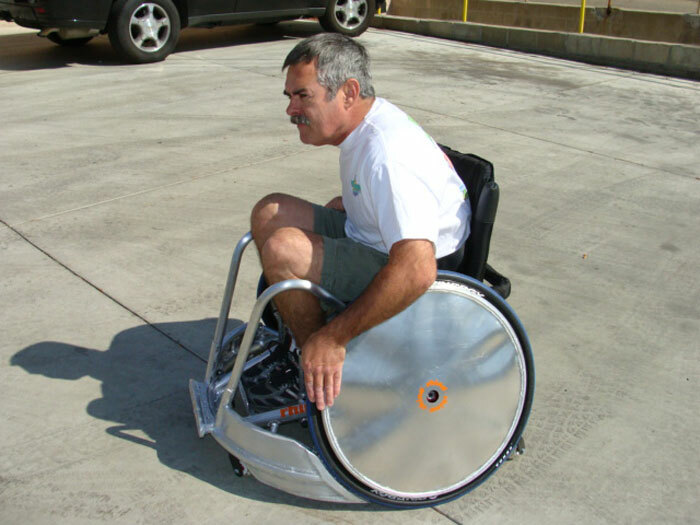 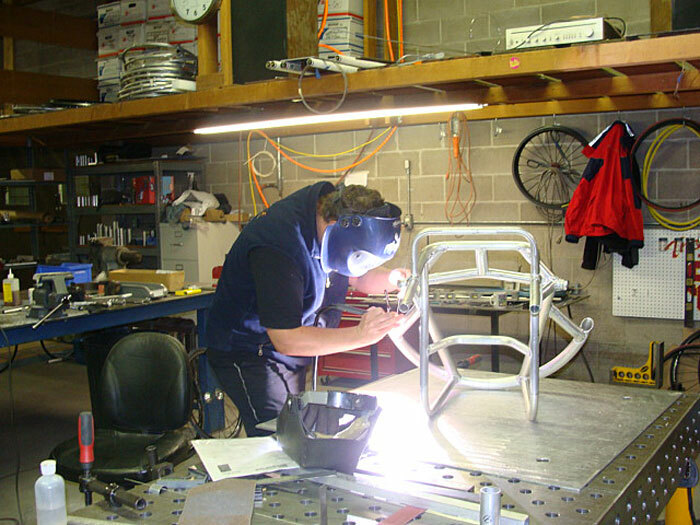 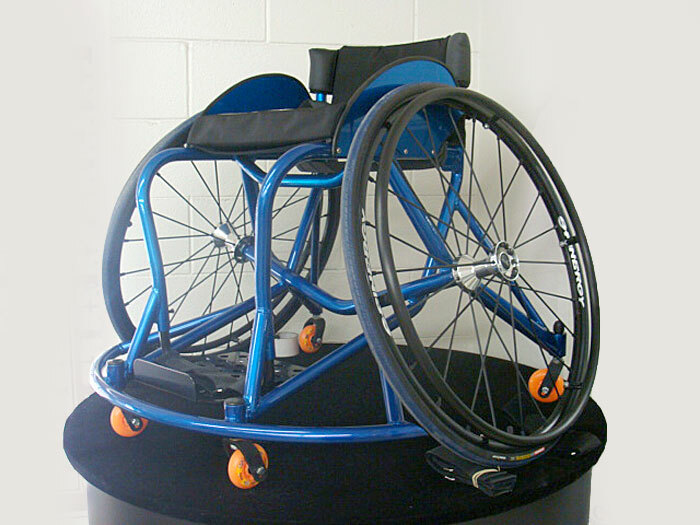 This product is usually supplied for use on the Melrose wheelchair rugby chairs (Rhino). 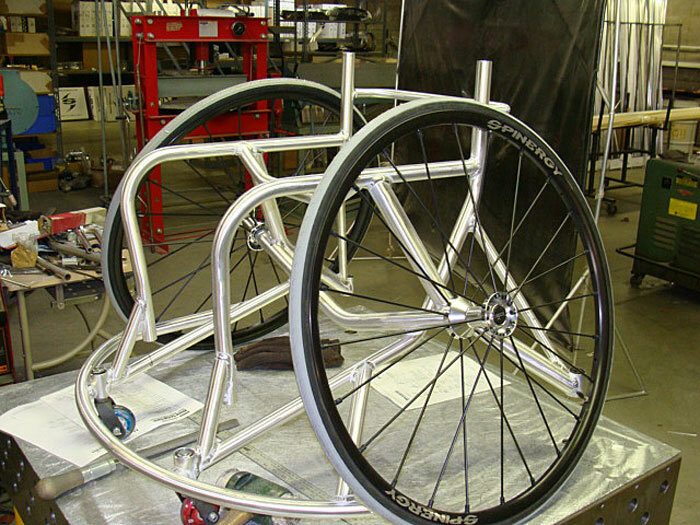 These are black poly spoke guards that are riveted to a ring that is welded to the inside of the hand rims. 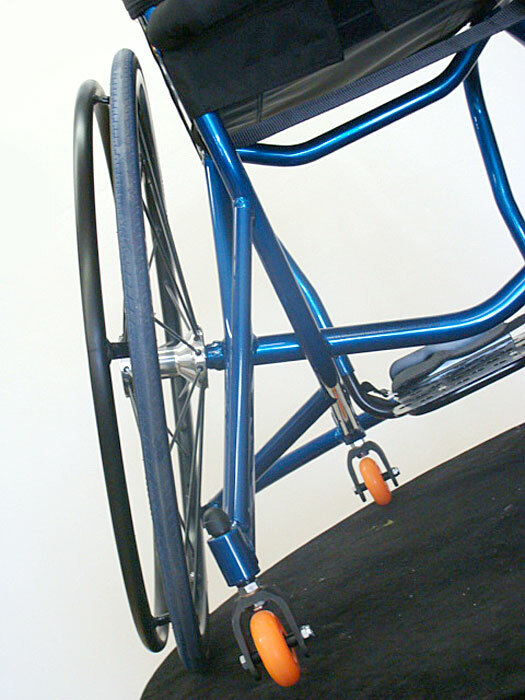 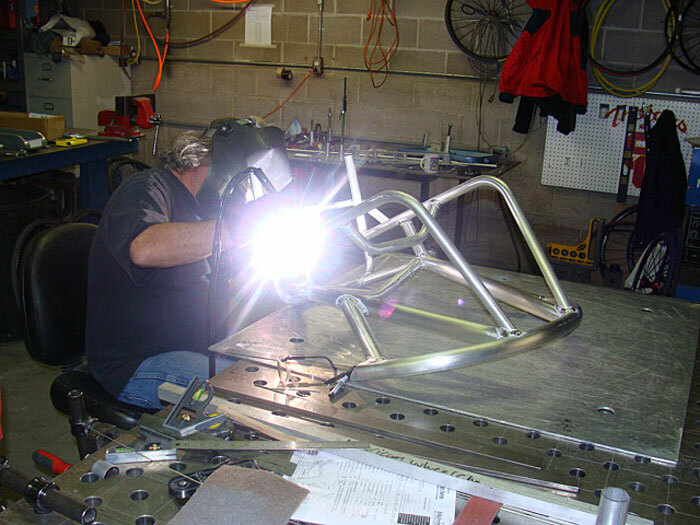 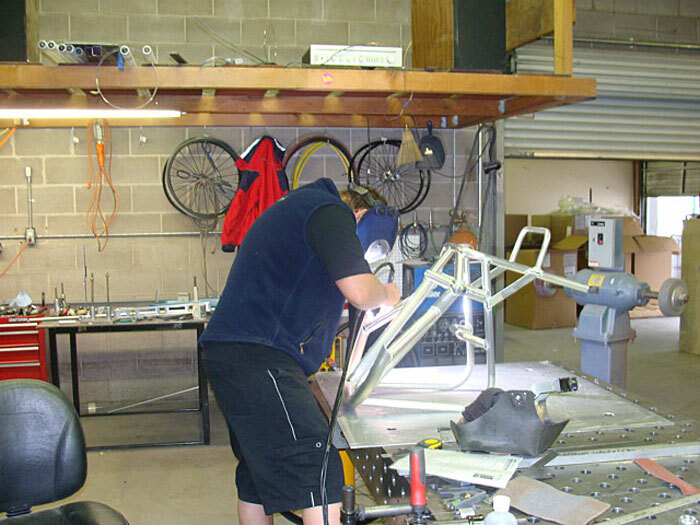 They are then attached to the wheel with 6 or 12 attachment tabs for a good secure fit. 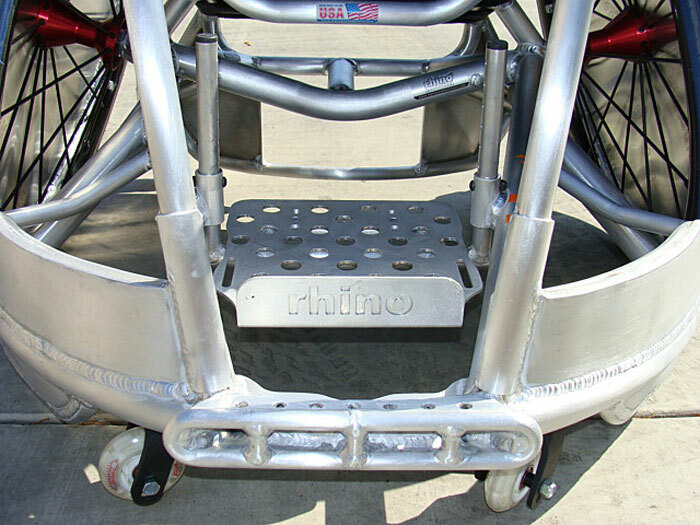 These spoke guards sit flush with the hand rims helping to prevent defenders from placing their pickbar between your hand rim and wheel, they also do a pretty good job of protecting your spokes. 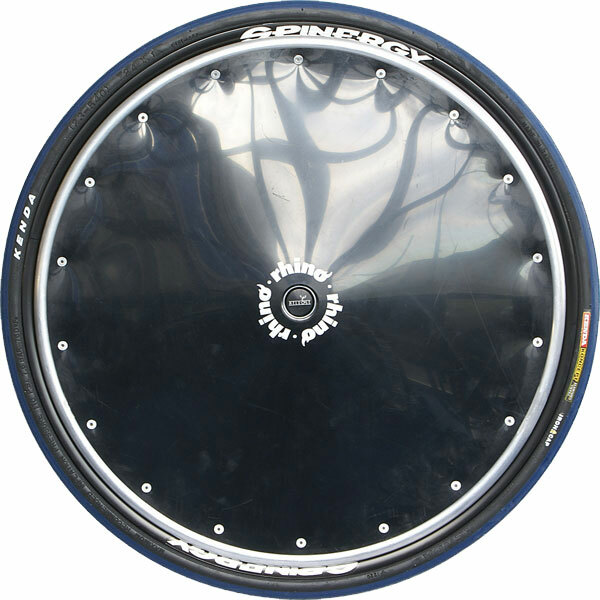 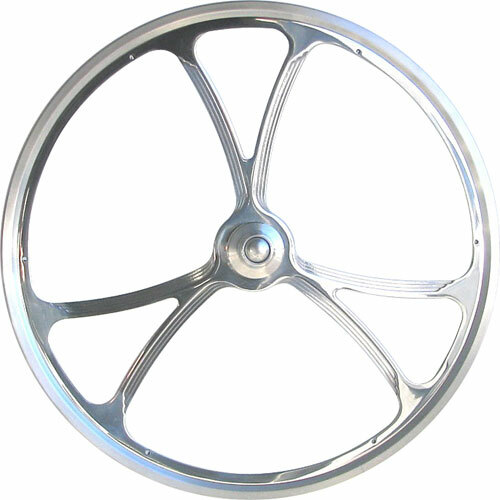 Price is for a single (1) Spoke Guard with attached hand rim only. 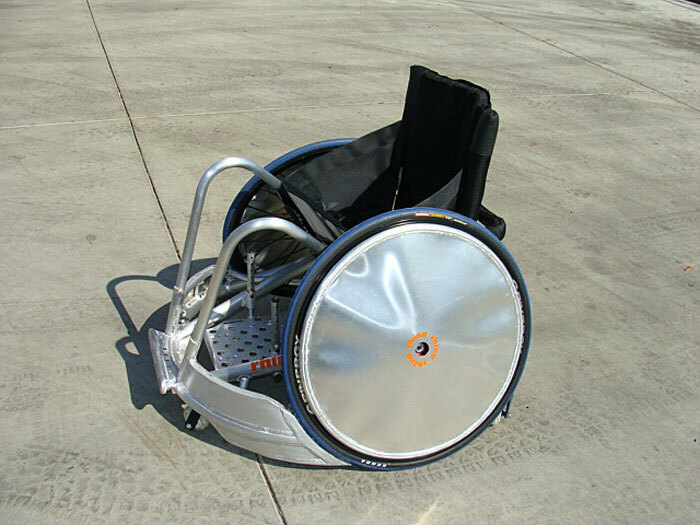 The wheel and tire are not included. 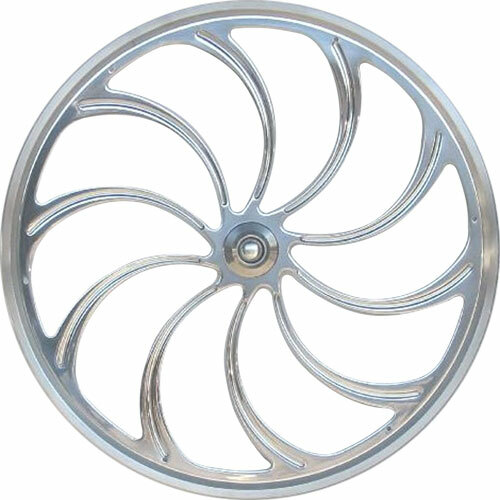 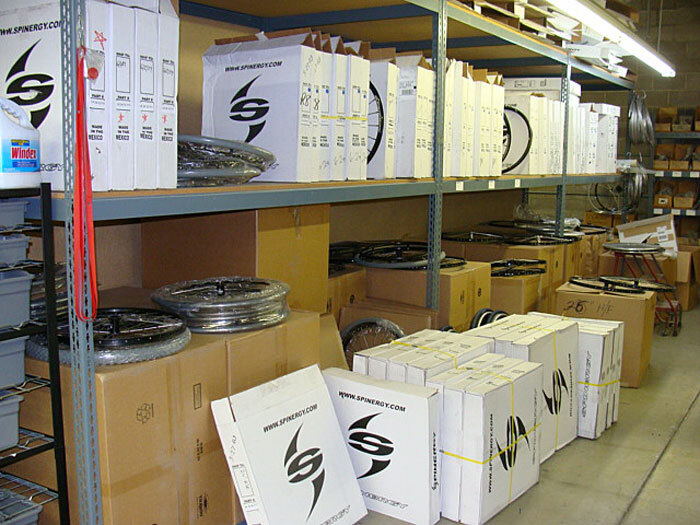 You can order multiple Spoke Guards when viewing your shopping cart. 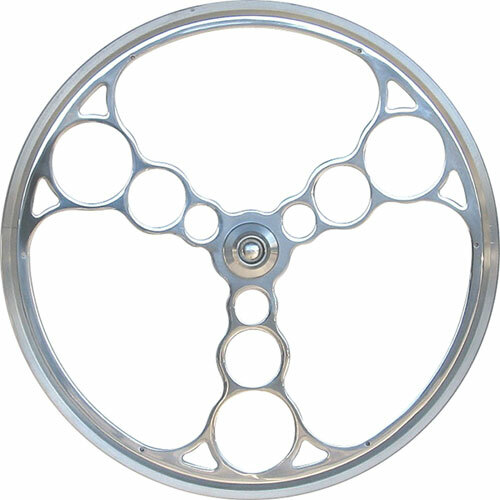 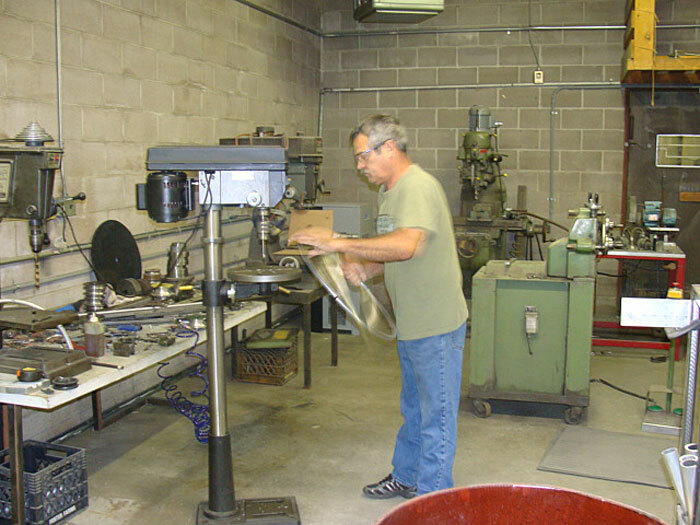 Choose the Diameter of the Hand Rim Tube 5/8" 3/4"